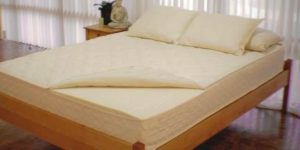 Our Pure-Rest Sagittarius natural rubber mattress has three 3″ layers of fully customizable and interchangeable layers of natural rubber. 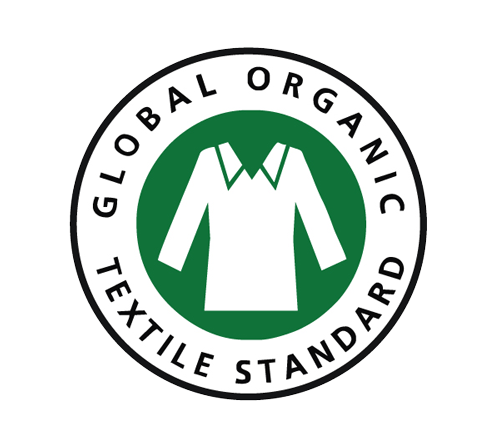 Tested to 100 parts per billion(.1mg/kg) for various chemicals to ensure purity of our natural rubber, this is nature’s perfect substitute for chemically laden foam. If you don’t see the configuration you want, email and we will set it up for you to order. 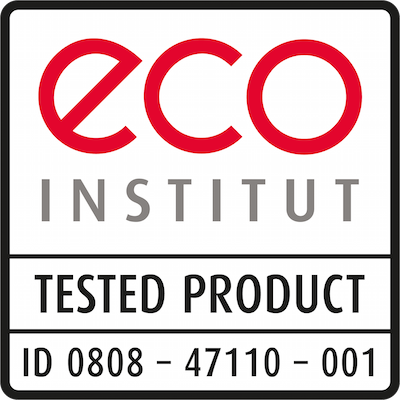 Our Sagittarius natural rubber mattress has two 3” natural rubber support core and a 3” natural rubber extra soft topper with an outer consisting of organically processed EcoWool quilted to organic cotton. 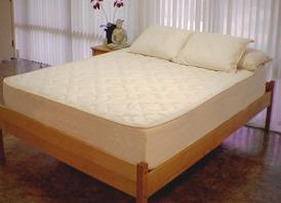 The 3” extra soft topper adds the ability for the mattress to conform better to the body and give a softer feel. 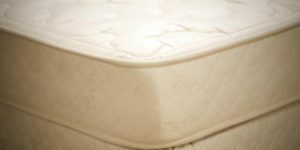 This mattress works well for a sleeper looking for a supportive mattress with comfort. Available in Twin, Twin Extra Long, Full, Queen, King, and Cal. King size.